Via Napoli, Epcot’s brand new Italian Restaurant, showcases incredible pastas and fresh Neapolitan pizzas. 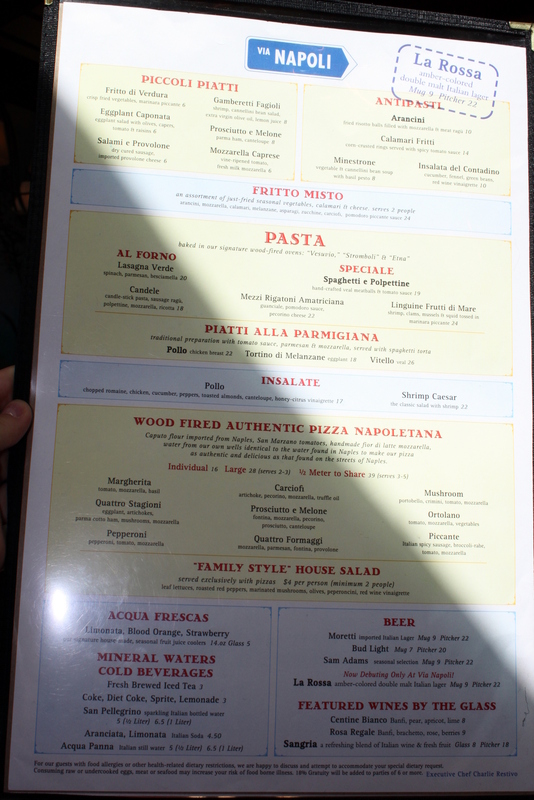 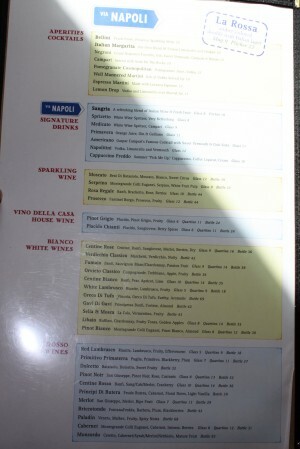 Here’s a glance at the menu so you can start planning your trip to the restaurant! 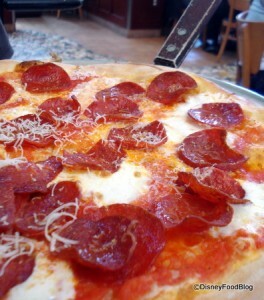 To read more about Via Napoli, click here!